Discover over 100,000 articles covering every sector and country in the MENA region for only $4 a day! 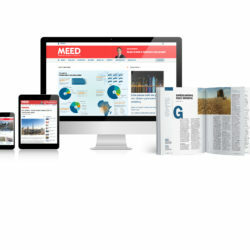 Become a subscriber today and join the thousands of companies around the globe using MEED’s unique business intelligence on a daily basis to guide their strategic decision making. 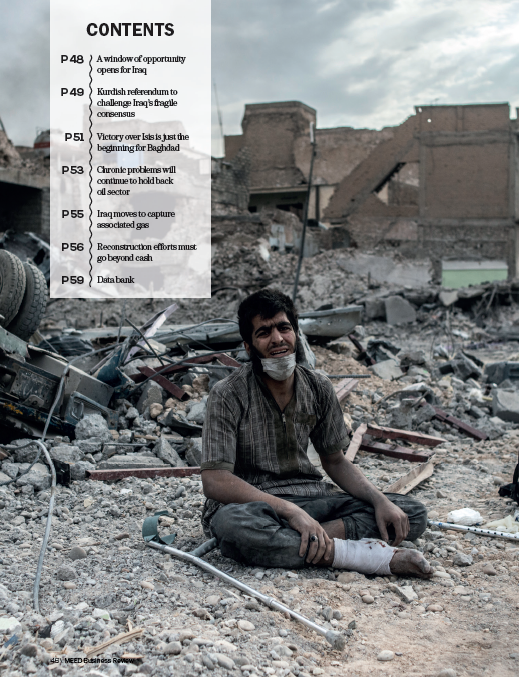 Subscribe online today and get access to our content within 24 working hours. 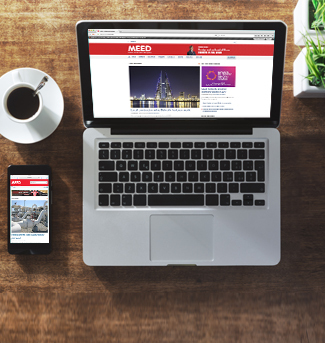 Why you should subscribe to MEED’s up-to-date news, data and analysis? 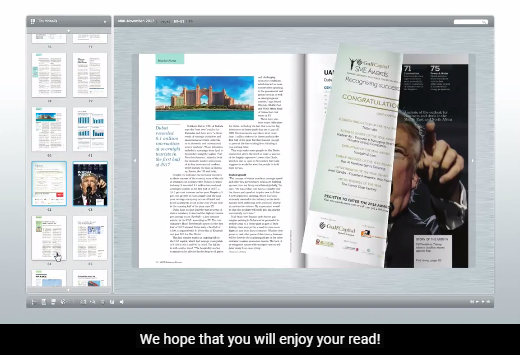 Because we make sure our subscribers are informed first and before their competition! 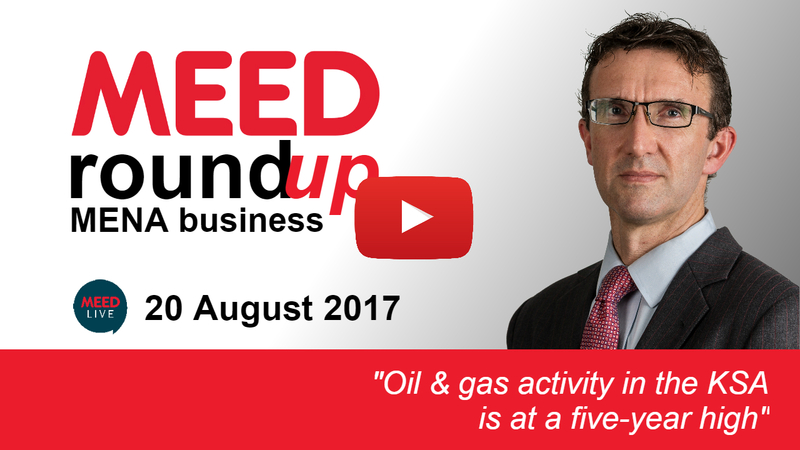 Subscribing to MEED’s intelligence will enable you to react quickly to the constantly changing market conditions in the region. With thousands of your competitors already using MEED each day, improve your chances of successfully winning lucrative contracts with our 1 year digital subscription package. MEED is a business intelligence service providing companies with the latest news, data and analysis from across the Middle East and North Africa. Accurate and objective, MEED intelligence supports strategic decision-making at the highest level by placing the latest market data and intelligence at your fingertips.Why you can trust us? MEED’s editorial team has over 75 years of combined experience in the region. Based in the United Arab Emirates, they are perfectly placed to report on regional business issues and develop the critical relationships with stakeholders that have given us our reputation for trust and accuracy. 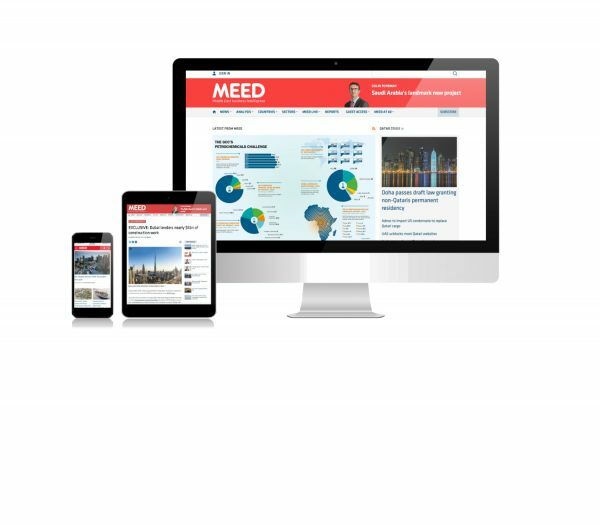 MEED is a very helpful tool that provides us with up-to-date news on the latest projects in the Middle East. 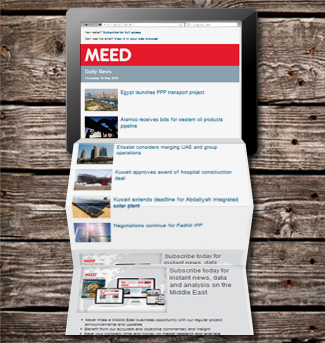 MEED’s weekly newsletters and tender and contract updates are extremely valuable. 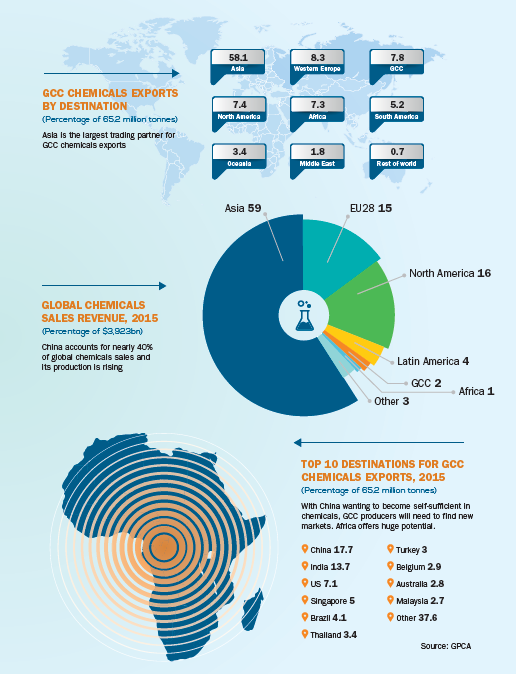 They provide us with essential information on the companies participating in contracts in the Middle East region. 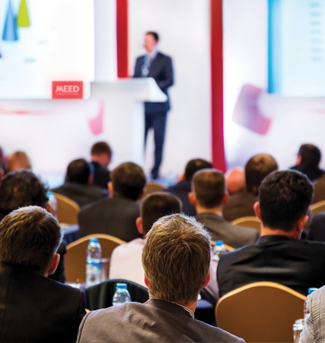 MEED.com highlights new opportunities in our industry and target countries. 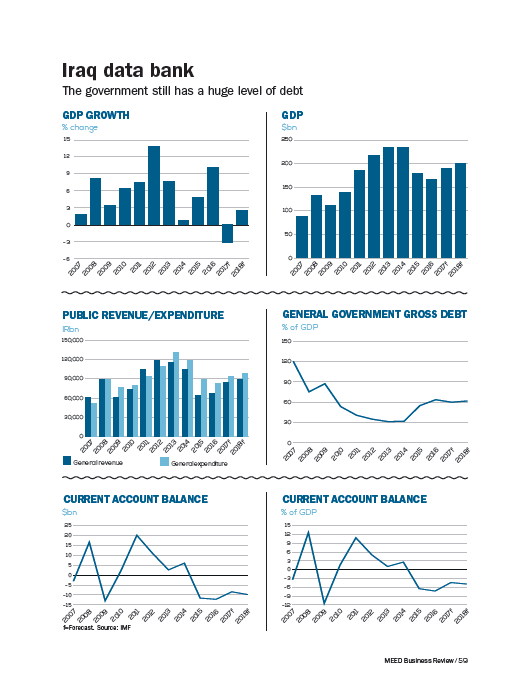 The tenders and contracts let us know where other companies are investing their money. Great news platform. Helps us to understand the market.